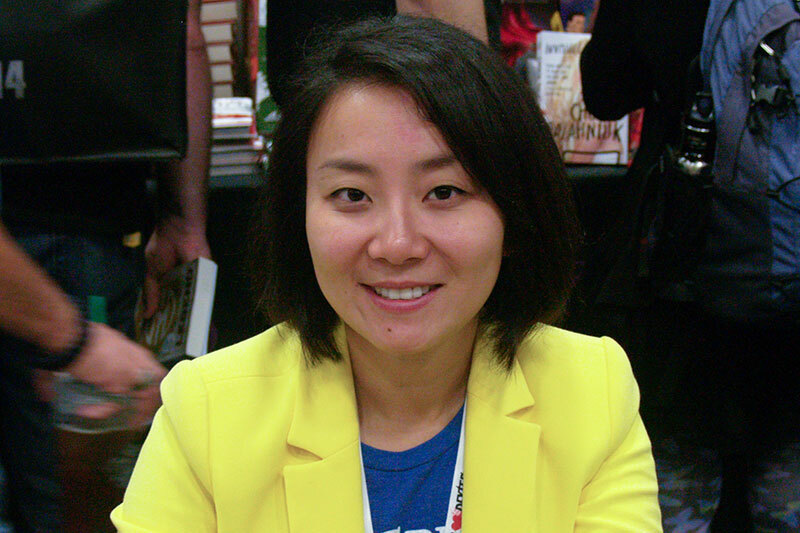 While I’m sure Marie Lu‘s preparing for the arrival of the third and final book of the Legend trilogy, Champion, which arrives in bookstores on November 5th, she was able to take some time out to talk a bit about one of the coolest shows on television, The Legend of Korra, which just started its 2nd season this month on Nickelodeon. 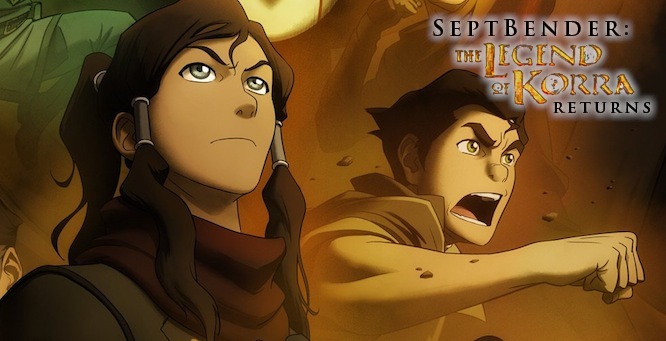 The World: [Season 1 of] The Legend of Korra is set in a fantasy world that resembles a steampunk 1920s Shanghai. Not only is this setting fantastically original in the world of entertainment, it is portrayed with love and care. The details are impeccable, the influences of turn-of-the-20-century East meets West coupled with a breathtaking world of elemental magic and martial arts. The Art: The art of The Legend of Korra is top-notch, a level of production quality you just don’t see very often in TV animation. The woodcut style of the sweeping backdrops are gloriously detailed and lovingly rendered; the characters’ signature movements graceful, powerful, and picture-perfect; the characters’ facial expressions varied and precise. You can read the rest of what she has to say at Hypable. Champion comes out November 5, 2013, and concludes the tale of rebel Day Wing and soldier June Iparis in a dystopic former United States, as they frustratingly work together to bring peace to their divided country.